Click the photo to take a virtual tour of our lovely facility…your home away from home! Cyndi Johnson, CNM, MS and Elizabeth Smith, CPM, LM, came together in a common belief that there should be more safe options for women in Southern Utah. 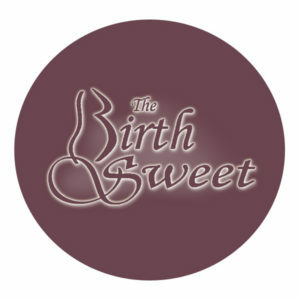 The Birth Sweet is a cooperative effort of a certified nurse-midwife and a certified professional midwife. If you’d like to take a tour of The Birth Sweet, or arrange for a consultation, please click the photo above, or call (435) 656-2000. Find out more by clicking on the photos to the right. 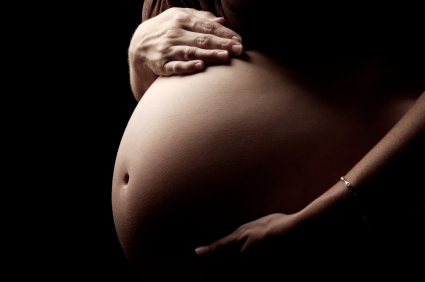 The Birth Sweet is the first freestanding birth facility in St. George. It is dedicated to meeting the needs of the low-risk birthing population safely with dedicated, licensed professionals…a Certified Nurse-Midwife and a Certified Professional Midwife. It is a center for childbirth in that it has educational classes and services that meet the needs of expectant parents and families. It provides quality care for the healthy woman that includes well-woman annual exams, family planning visits, as well as prenatal care, labor and birth at the birthing suite or client’s home, and postpartum care. 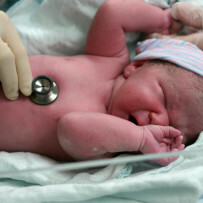 The strength is that the midwives have each been practicing for over 20 years and have accumulated experience of helping over 2200 babies into this world. 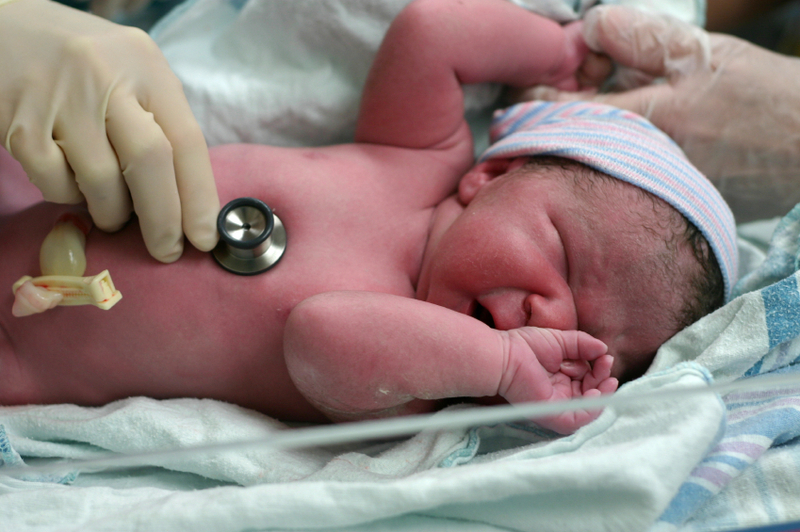 The midwives are also dedicated to mothers and babies…their safety and the integrity of the birth experience.